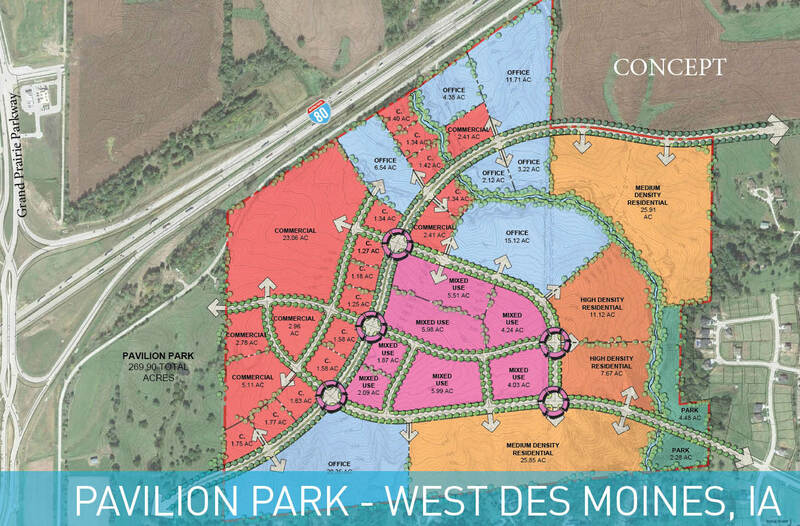 Pavilion Park has 260 acres for sale in West Des Moines, Iowa. This development is perfectly positioned for commercial office, retail, and single & multi-family housing. 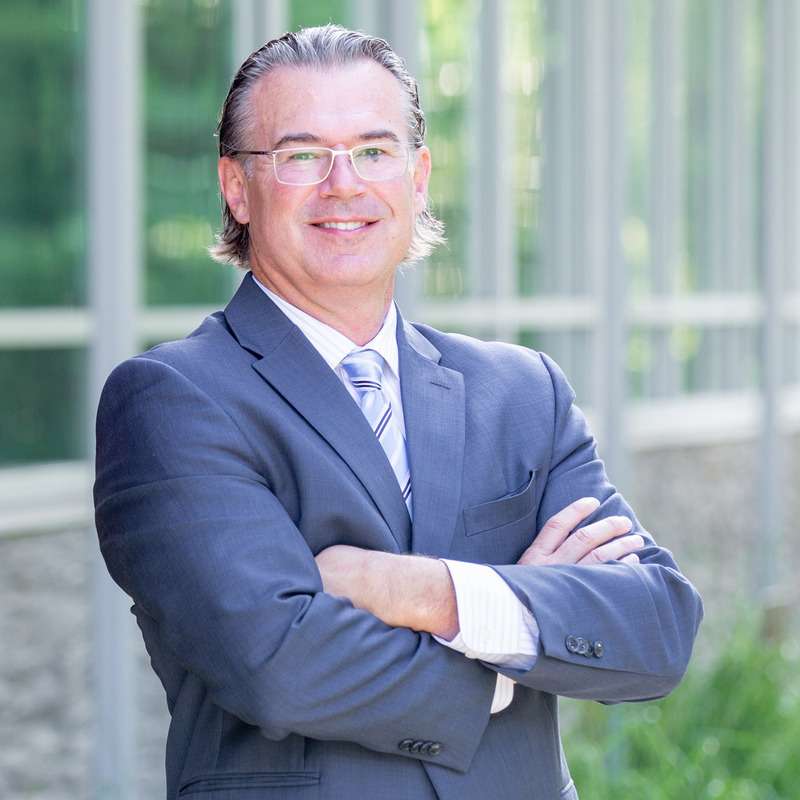 The development complex is directly visible from Interstate 80 and is conveniently located minutes from major employers such as Athene (previously Aviva), Wells Fargo and Jordan Creek Town Center. Residents of the cities of Waukee and West Des Moines are excited the new Grand Prairie Parkway interchange is open. The 2016 average daily traffic counts for the Interstate 80 stretch is 46,000 vehicles. Take I80 west toward the Grand Prairie Parkway interchange, mile marker 118. Turn south and drive .33 miles, then turn east on Wendover Drive. Drive 1 mile and the parcel will be on the south side of the road.